There is no place like The Canterbury Place! 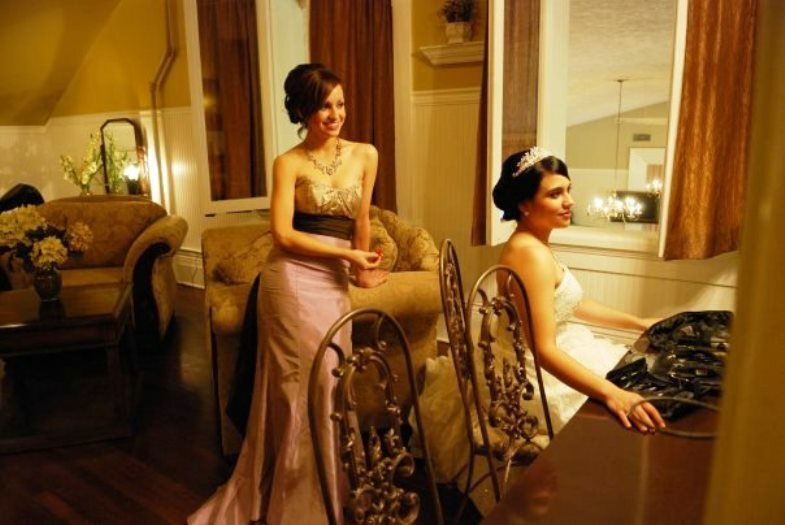 Get A FREE Brochure from "Canterbury Place"
• It is the perfect wedding venue for brides wanting their own look. 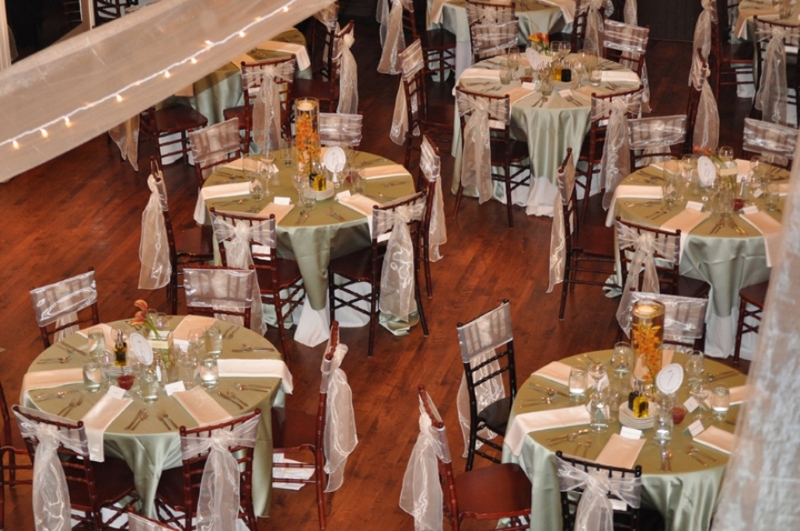 With flexible packages and countless options for decor and food; have your wedding — your way! 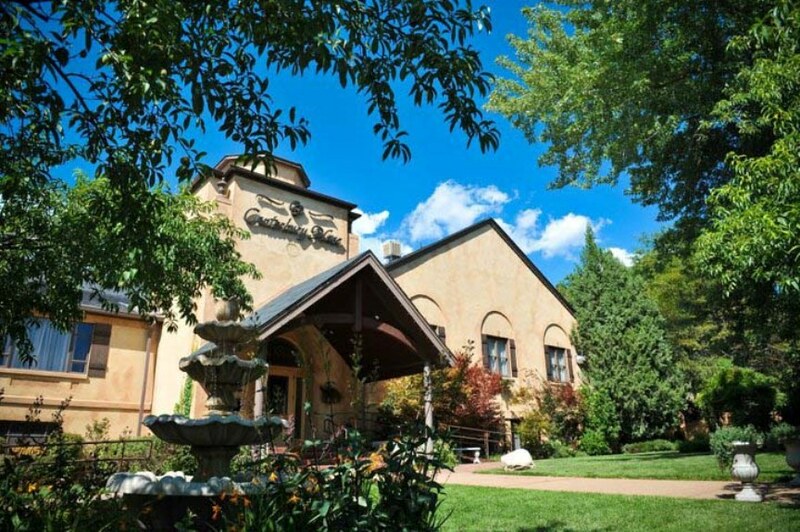 • This premier Utah wedding venue is elegant and spacious and accustomed to working with brides on a budget. 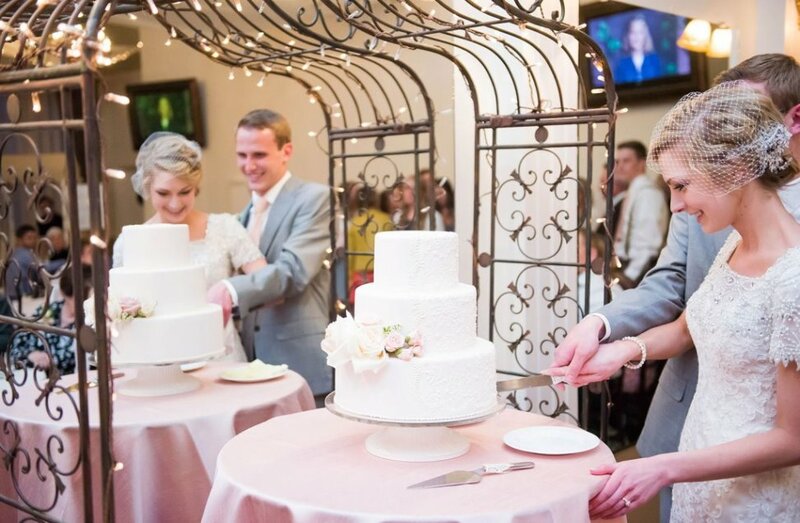 Located just north of Salt Lake City, this beautiful reception center is nestled, conveniently for your guests, in the heart of Bountiful, Utah. 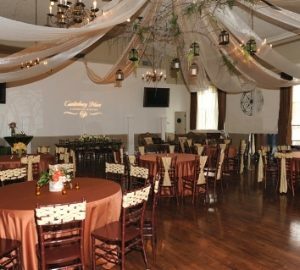 • Come see the abundance that you can have at the newly remodeled Canterbury Place Wedding Reception Center. • Mention this ad for $150 off of our premier bridal package, $100 off of our two intermediate packages and $50 off our base package! Please mention Salt Lake Bride when you contact Canterbury Place! It was absolutely amazing! I would definitely recommend this place. We had my daughter's wedding here and it was absolutely amazing. They made the whole planning process easy and they were so helpful. The hostess the night of the reception was terrific. I would definitely recommend this place. it was absolutely beautiful. I highly recommend them. I got married here! it was absolutely beautiful. From the start to the finish everything ran smoothly. Elysha was so helpful planning everything. She helped plan everything down to every last detail. She was so flexible and willing to make any changes that needed to be made. The hostess was my absolute favorite. She made sure my wedding day was perfect. She was so kind and loving with everyone. She seriously took such good care of me that day. 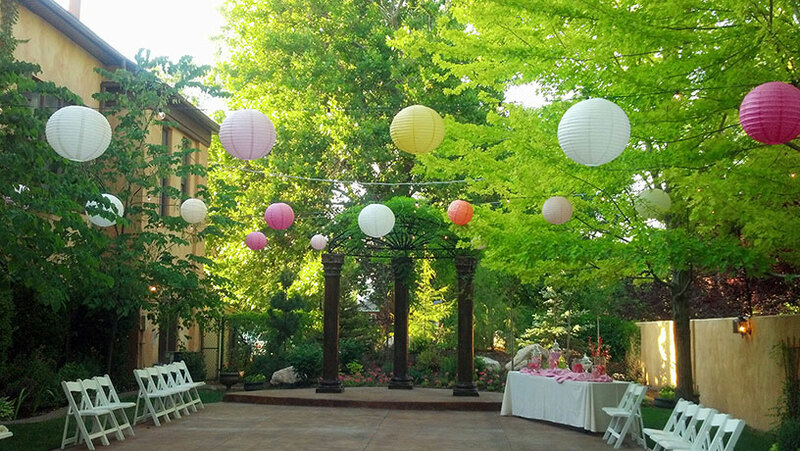 The decorations, and colors turned out amazing. We received a lot of compliments on how beautiful the wedding was. The only thing there was a issue with was the limo. We ordered a black limo and ended up getting a white one on the wedding night. Even with that being said it was a beautiful day and the staff was amazing. I highly recommend them. 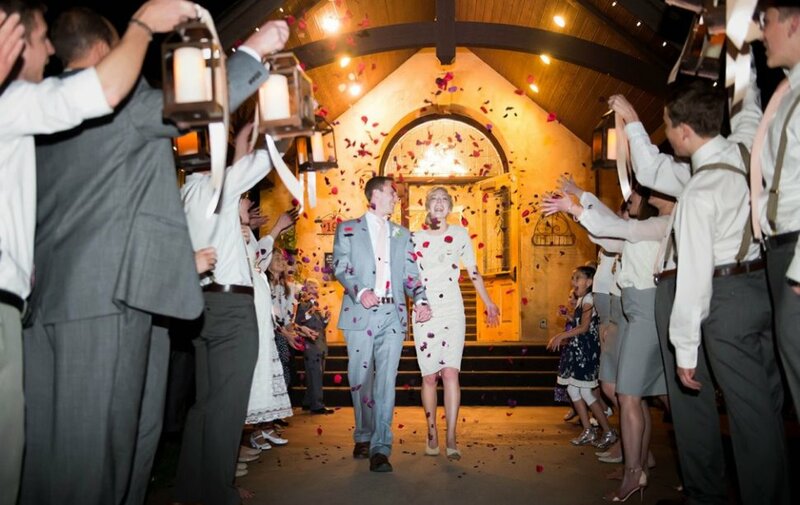 The Canterbury Place was a dream come true for my wedding day! 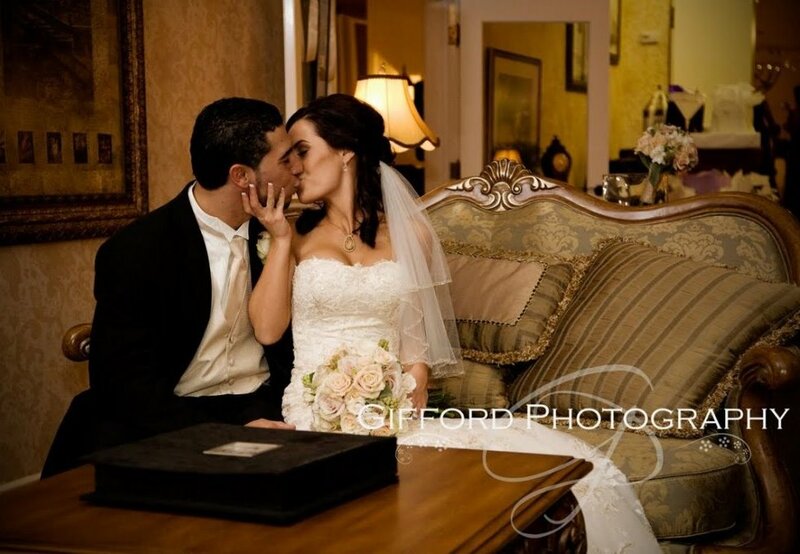 The Canterbury Place was a dream come true for my wedding day! Jeff and Elysha were amazing as they made sure everything was exactly as I wanted it as well as the rest of the staff! Absolutely reccomend! The Canterbury Place was great! The Canterbury Place was great! 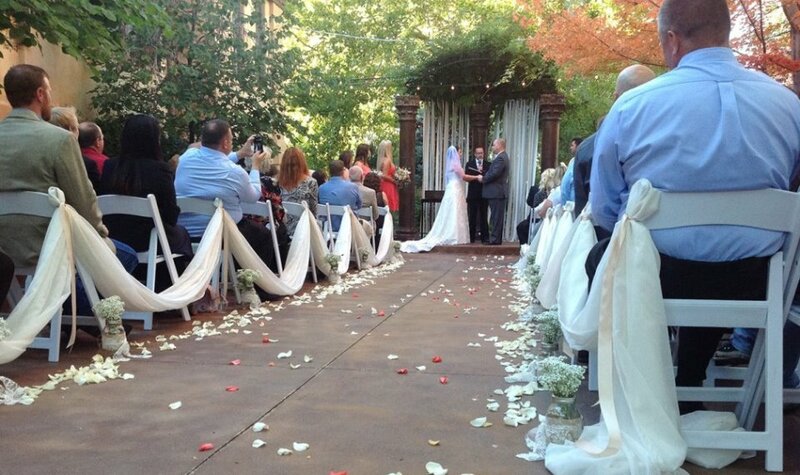 Our outdoor ceremony was beautiful, and we had lots of space inside for dinner and dancing! They had great packages to choose from and the staff was very helpful! We absolutely loved Elysha the Wedding Planner. She basically took care of everything for us! Our big day turned out pretty great! Beautiful place! I HIGHLY recommend The Canterbury Place!!! Beautiful place! The owner Jeff was awesome as was the entire staff. They were so kind, helpful and went out of their way to make everything perfect!! The food was amazing and all homemade unlike a lot of other reception venues. Some just buy the premade frozen food from Sam's Club and charge you premium price. Everyone commented how wonderful everything was and raved on and on about the food and how the staff was so kind and went way over and above. They helped the elderly with coats, stairs and getting their food. I HIGHLY recommend The Canterbury Place!! !